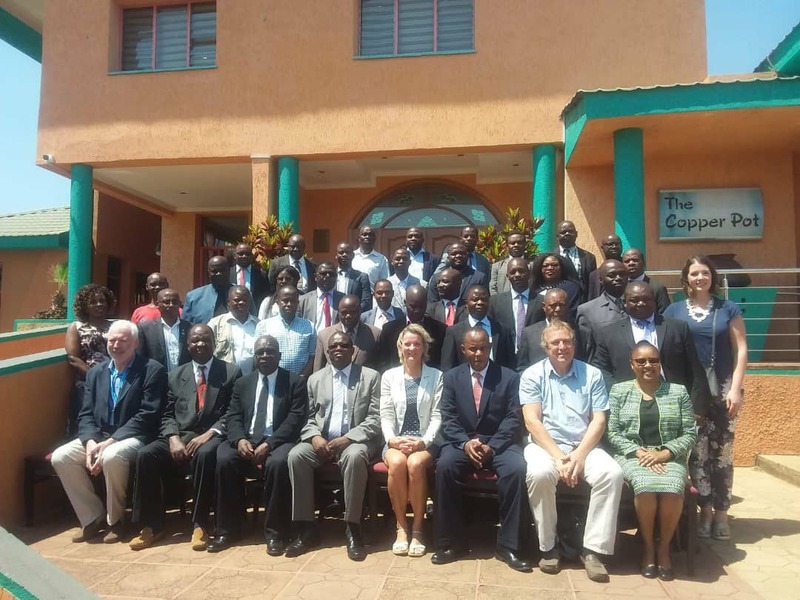 The inception workshop and the launch of phase II of the the GFCS Adaptation Programme in Africa took place on the 27 September in Lilongwe, Malawi. Phase II will target 5 districts of Balaka, Chikhwawa, Lilongwe, Nsanje and Zomba and target four outcomes: health, agriculture, DRR and climate services. (iii) establishment of the technical working group on climate services.